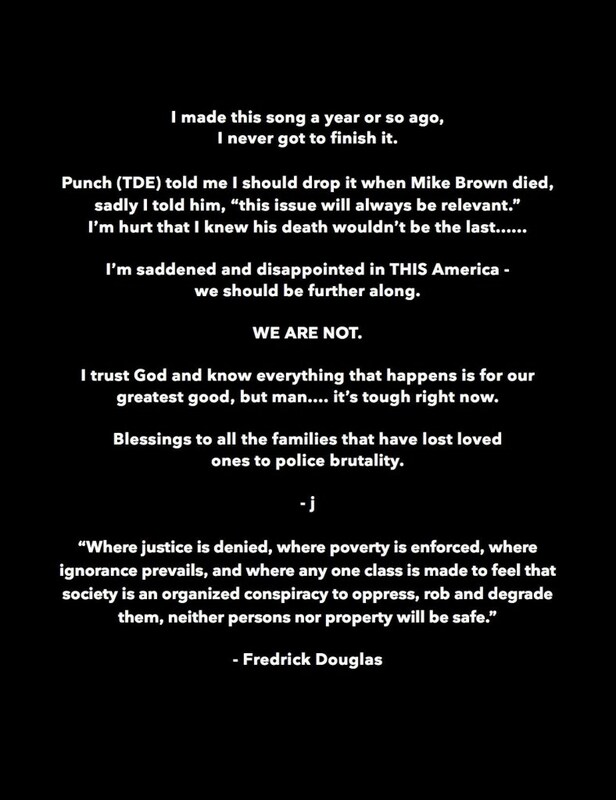 Jay Z is another artist that is putting his emotions in song form about what is going on out here with the violence between cops and black men. Of course this is an issue that has been going on forever, however, it is definitely time for change. The rapper dropped his new song called "Spiritual" exclusively on Tidal today, along with a brief explanation about the making of the song (read above). 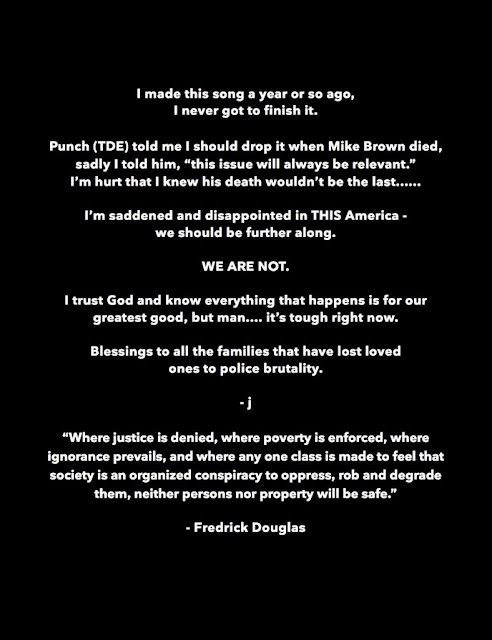 Jay Z is not the only artist to speak out about the injustice and hopefully he will not be the last. His wife Beyonce, also penned a heartfelt letter to the victims Alton Sterling and Philando Castile, as well as the other innocent victims of cop killings. She also did a dedication to the victims at one of her shows singing "Freedom". Jay Z hasn't been releasing any solo tracks, however, he has made some appearances on other tracks this year. The rapper was featured on the "All The Way Up" remix with Fat Joe and Remy Ma, DJ Khaled's "I Got The Keys" and "Drug Dealers Anonymous" by Pusha T. Hopefully this song will be an introduction to a new album, but we will just have to wait to see. In the meantime, check out the new song "Spiritual" below.